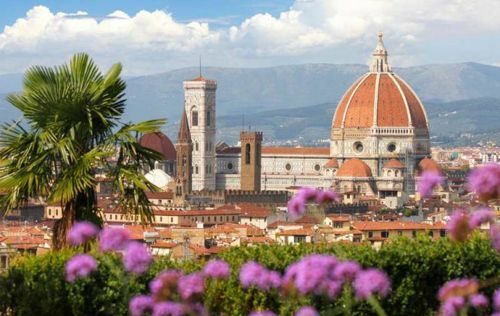 Florence is a city of treasures, attracting crowds of traveling lovers every year. The epoch of the Renaissance characterizes the city. A lot of attractions, unique color, and unforgettable emotions make this city popular with travelers. The concentration of the exciting places deserve to be seen, so with a good driver, everyone can see all the most spectacular and exciting places. 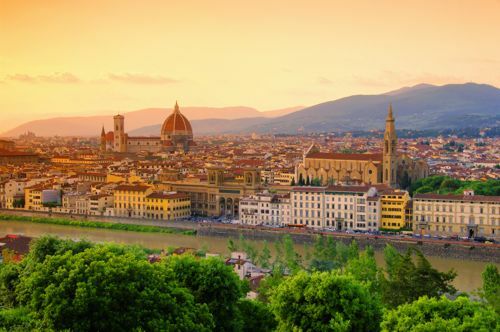 There are various attractions worth visiting such as Piazzale Michelangelo - it opens a terrific view of the city, an incredibly beautiful area, Piazza of the Signoria. Here each can admire the sculptures of Neptune, and David, as well as other creatures of great people. Ponte Vecchio - bridge over the River Arno, the most recognizable place in Florence. The Square of the Duomo. Another mandatory item to visit. Here is the magnificent Cathedral of Santa Maria del Fiore. For the transfer of large groups, the service provides a bus rental. Convenient and save traveling for customers suggests this service. 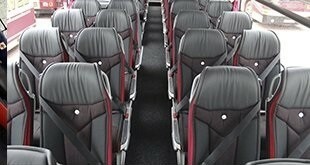 Comfortable and spacious buses, designed for sightseeing and tourist trips around Florence and the whole of Italy. Every traveler has a chance to check how useful this service is, collecting amazing, unforgettable moments to remember forever. Our bus rental services ready to make your tour around Florence unforgettable. Renting of a bus significantly reduces the cost of the trip per person. 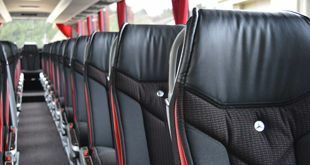 Modern coaches are notable for their mobility on the road, and thanks to advanced technology and powerful engines they are functioning not worse than cars. The bus has always been considered one of the safest vehicles. coffee machine and so on. Arriving in Florence, each visitor may be lost - seeing many beautiful and exciting places in this surroundings. Not to miss anything worthy of attention the service of bus renting with driver will help to any Florence visitor. The driver will help to choose the most worthwhile places for visiting, build travel routes, and also transport passengers safely and quickly to anywhere in this marvelous city. Also, each driver will show a high level of his professional driving skills, intelligence, politeness, and friendly attitude.